The Boba Mini is designed for carrying teddy bears, dolls and toys to help spread the joy of babywearing to little “mommies” and “daddies” all over the world. The Boba Mini matches the Boba Carrier 4G Classic Collection – children love have a carrier just like Mom and Dad’s! features a waist buckle and a chest buckle to keep dolls and toys secure. This product is so great! 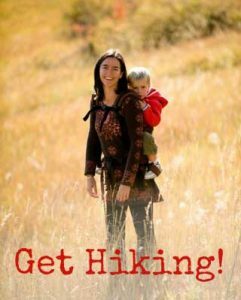 It is such a fun way for a child to feel like a loving parent while at play or out and about. The quality is great and it matches with the adult product. I have the adult version that I have carried my daughter in ...since she was just a baby. and still do sometimes, she is 3 (almost 4) and said she wanted one that looked the same to carry her baby dolls in. So this is her birthday gift. Boba products are high quality and very durable. They will last through more than one child. Loved this product!! My 2 year old niece loves it too!! She got it as a gift. Took it out of the package and strapped it on with her baby doll and continued opening the rest of her presents. I was very impressed with the quality! For sure w...orth the money! Thanks! Loved the product. It came very quickly which was very impressive. Great business and made my grand daughter very happy. My son has loved being able to carry his baby around. It has been such good practice for him becoming a big brother in a couple months. 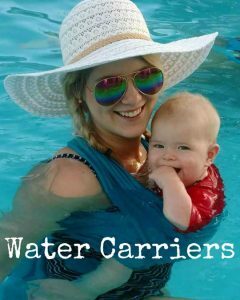 Carrier is super easy to use and so cute!